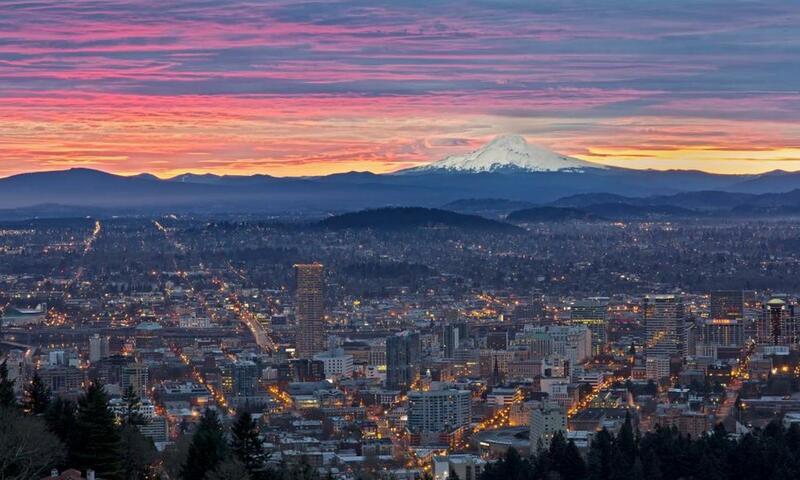 Portland, Oregon was ranked in the top 10 best cities to visit in the United States. The people who live there like to live by the motto, "Keep Portland Weird". Portland is one of the rare cities in the United States that has a great downtown area, full of restaurants and bars, but is also home to some of the most breathtaking mountains, parks, and waterfalls. Portland is the unofficial beer capital of the world, so if you plan to visit make sure to sign up for a brewery tour. The city is known for being economically friendly and a great place for people with dietary restrictions like vegans and vegetarians! 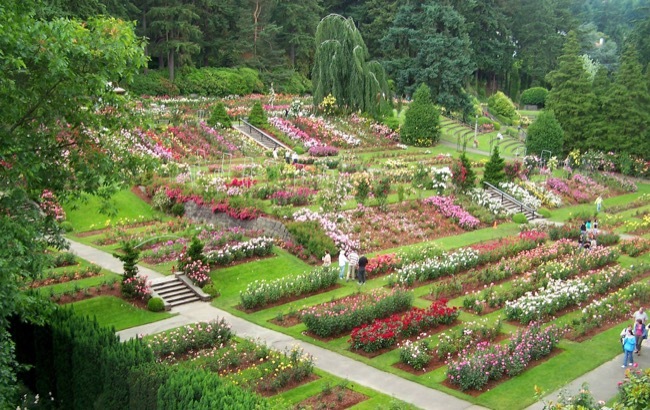 Nicknamed the "City of Roses" be sure to check out some of the 600 different types of roses that inhabit the city. Our top spot in Portland is a place you can go to explore nature, infamous roses, and zoo animals... all at the same time. Washington Park is a 410-acre public urban park in Portland. Within the park, you can visit a zoo, arboretum, children's museum, rose garden, amphitheatre, tennis courts, playgrounds, and more! Washington Park has something for everyone, whether you are traveling on your own or with your entire family. There are miles of trails you can explore if you want to hike, as well as places to learn about some of the iconic things that make Portland so special. Portland has more breweries than any other city, earning it the title of "Best Beer City" in the world. Portland was named after Portland, Maine -- a decision made by a coin-toss. Portland’s green-friendly city has the largest number of vegetarian and vegan options in the country. Portland holds an annual World Naked Bike Ride.